Gorgeous oceanfront Victorian style villa sits in a small gated community with similar designed other properties in a classic style. 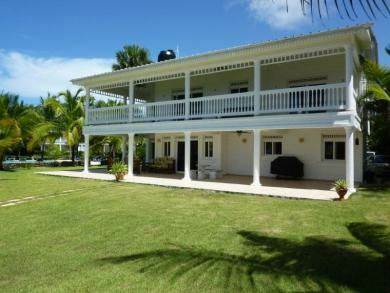 Breathtaking panoramic views across the north Atlantic ocean and cool breezes make this an ideal place for a vacation villa or year round living. Breathtaking ocean views with a large shared infinity pool. Room in front of villa for a private pool if required. This villa is sold fully furnished. Contact us now for more information.